This is no endorsement for a slow cooker. You won’t find a recipe for eight-hour lamb either. This is the polar opposite to fast food. Which for the record, is food that’s sold its soul. The Two Girls happened across Hobart’s Slow Food movement just the other day and now we’re preoccupied. It maybe our new religion, or we may have found our soul mates. It’s so hand-in-glove we can’t believe it’s taken us this long to catch up. Slow Food is an international movement established in the late 80s and dedicated to growing, preparing and eating food well. About the Slow Food movement It’s about defending biodiversity, rediscovering heritage produce and guarding endangered produce from extinction. It’s the reclaiming and preserving of traditional culture through food. It’s agricultural practice that cares for the earth – as you give to me, so I give back to you – reinvesting in, and protecting the environment we depend on for nourishment. It’s food security, sourcing locally, even from just outside your backdoor, and from small-scale producers. It’s fair remuneration for farmers and fair prices for the consumer. It’s caring for yourself with time to prepare and eat food that’s good for you. And it’s a kind of meditation, sitting down to eat a meal, focused on what we need to sustain ourselves. 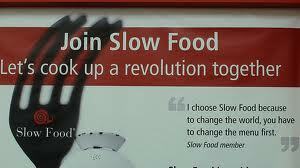 Slow food is everything that is wholesome about food production and consumption. It is a commitment to community, the environment and food. The Two Girls are converts. There is something tremendous and basic about preserving the things that matter most to life on earth and Slow Food is one of those things. The Slow Food movement is organised around local groups called Convivia. 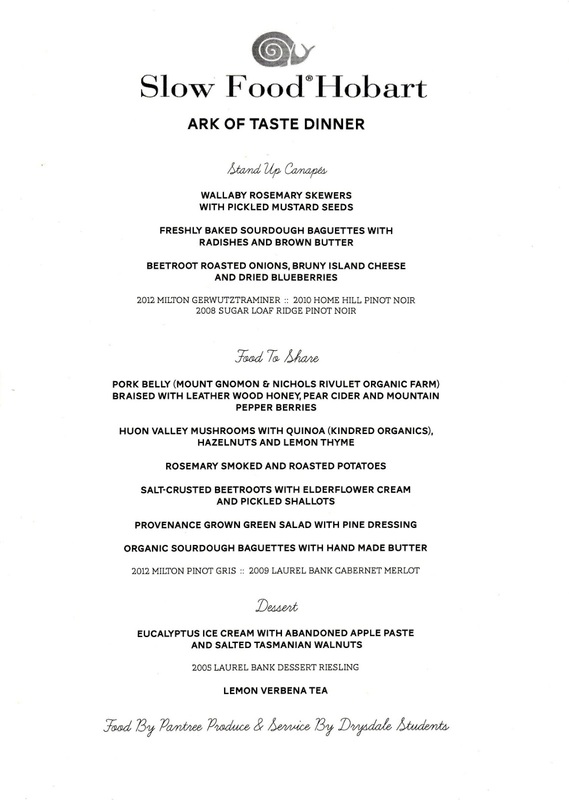 One of their regular events is the Ark of Taste Dinner. We trundled off to Drysdale recently for the Hobart Convivium’s Slow Food Hobart Annual General Meeting. What we discovered was an enclave of industry people, educators, cooks, and eaters who support sustainable food. They were kind too, embracing us newbies into their midst, making us feel welcome and sharing stories and laughter with us over some wonderful food. The main meal was presented as shared plates, a perfect approach to the convivia concept: sharing food and eating well. You can check out what we ate – see the menu below. 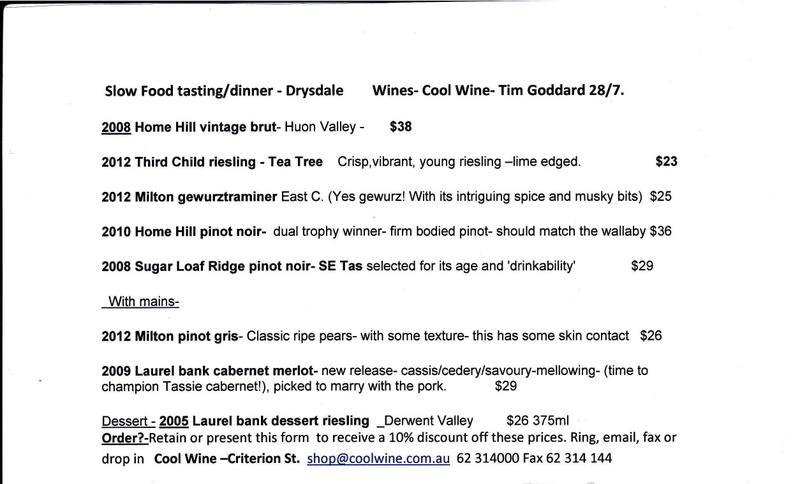 We drank Tasmanian wines selected by Tim Goddard from Cool Wines. This Girl’s pick was the 2012 Third Child Riesling from just down the road in Tee Tree. moved around the school and to events like the Bream Creak Show where students and the community can be hands-on and part of learning to use and cook good quality product. Grow your own vegetables: there’s upfront costs in getting a garden ready, that’s for sure. But the pleasure you get from caring for your own produce and walking outside to harvest it for a meal is fundamental. It connects you to the earth and the cycle of life. Buy local product and where possible direct from local suppliers: Of course sometimes it will be quicker, easier or cheaper to go to Woolies, but where you can, pick the Tasmanian product. Local green grocers like Hill Street source a lot of produce from local suppliers. 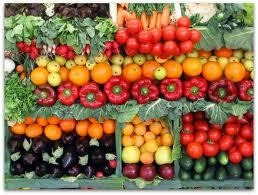 Farmers markets like Salamanca and the Farm Gate Market, as well as curbside sellers, are also good options. Think ahead and plan your weekly menu: Sustaining yourself deserves some special attention. Planning what you’re going to eat for the week means you will have the supplies you need to eat properly. You’re less likely to go the takeaway option if you’ve got food ready to prepare and you’ve already spent that money. Cook balanced meals from seasonal produce: Sustaining yourself means getting a taste for all the food groups. It’s making sure you get your vegies. It’s not paying out on yourself for the occasional dinner of baked beans on toast but it is making sure you get the nutrients you need to be healthy and well. Eating seasonal food is eating what is normal and natural for our environment and the time of the year. It’s sustainable eating. Construct your meals around what is available now. Lots of cookbooks take a seasonal approach to menu planning and there are plenty of ideas on the internet. 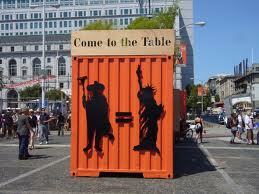 Eat at the table: Eating around the television puts food, and nourishment, in second place. Once you’ve sourced and prepared your meal, pay homage to it and you, by taking the time to eat it, respectfully. How are you slowing down?